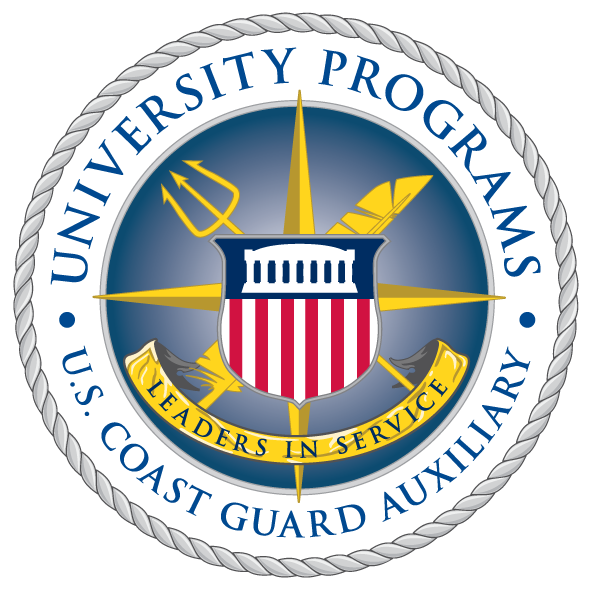 On June 23, several members of the AUP staff and I were able to enjoy the camaraderie of other Auxiliarists in the celebration of the 75th Anniversary of the United States Coast Guard Auxiliary. 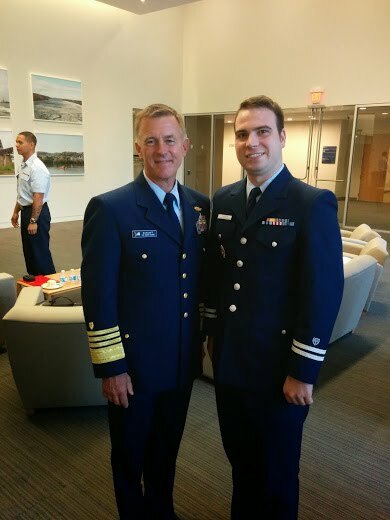 We were fortunate to be joined by Admiral Paul Zukunft, the commandant of the United States Coast Guard, as well as Captain F. Thomas Boross, the chief director the United States Coast Guard Auxiliary. The commandant and National Commodore Thomas C. Mallison both discussed the importance of the Auxiliary. Admiral Zukunft noted how much the organization has accomplished just in the last five years, including saving over 1,000 lives. Admiral Zukunft quipped that he loves being at Auxiliary events, as he is no longer the oldest person in the room. However, there were many auxiliarists of all ages, though mostly from District 5 Southern Region because of its proximity to the building. During the ceremony, Admiral Zukunft presented a Unit Citation to Commodore Mallison, who accepted it on behalf of the entire Auxiliary. A special streamer celebrating 75 years was also presented to the Auxiliary, and flotillas that were founded in 1939 (of which, there are four) are also permitted to fly the streamer on their flags. After the ceremony, we were able to mingle with the senior leadership of the Auxiliary, both active duty personnel as well as Commodore Mallison. A beautiful cake with the logo of the anniversary was presented. The Admiral made sure everyone in the Coast Guard recognized this monumental success because of the important mission the Auxiliary has, and the service the Auxiliary has provided.